OFFERS DUE TUESDAY, 4/16 AT 11 AM! Incredible turn-key townhome with every improvement you could ask for! 3BR/3.5BA, *New Roof*New HVAC*New Central Vacuum*Thompson Creek Windows Throughout*Plantation Shutters*Hardwood Floors on Main Level*New Zealand Wool Carpet on Upper Level*Walk-out Lower Level*Lower Level Brick Patio *Rear Deck Off Kitchen*New Fence*Low HOA Fees. This won’t last long! 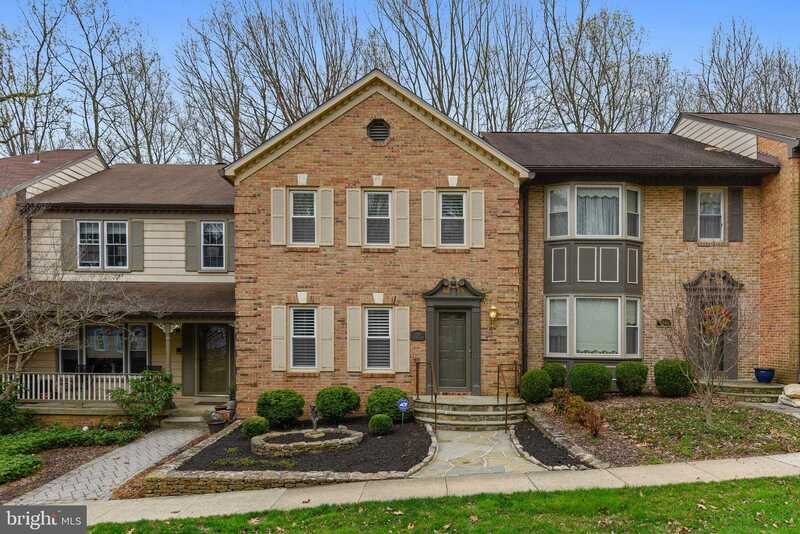 Please, send me more information on this property: MLS# MDMC650984 – $396,000 – 1546 Ivystone Court, Silver Spring, MD 20904. I would like to schedule a showing appointment for this property: MLS# MDMC650984 – $396,000 – 1546 Ivystone Court, Silver Spring, MD 20904.